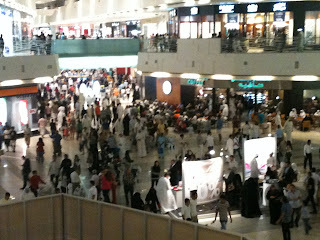 Kuwait Daily Photo: Is there really recession and economic slowdown? 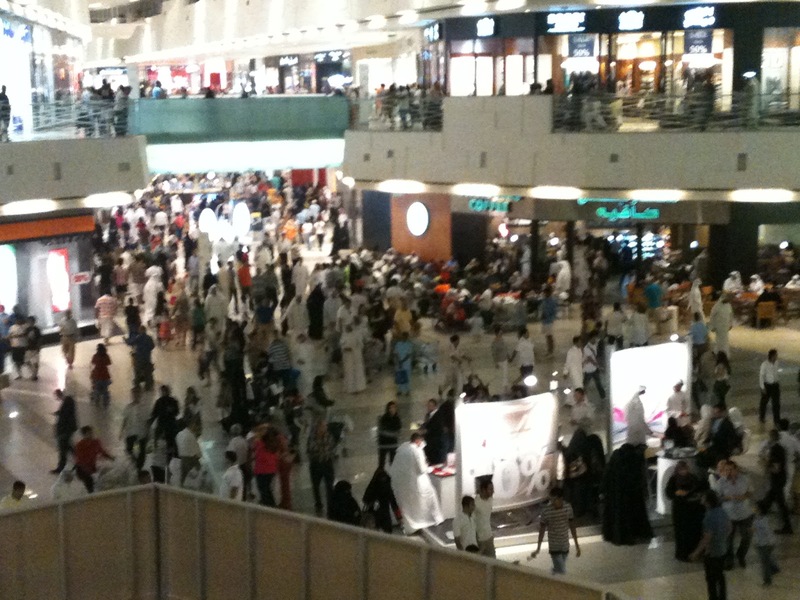 This is the crowd one sees at a shopping mall during what is considered to be times of economic slowdown. This scene may be common to any place in the world. 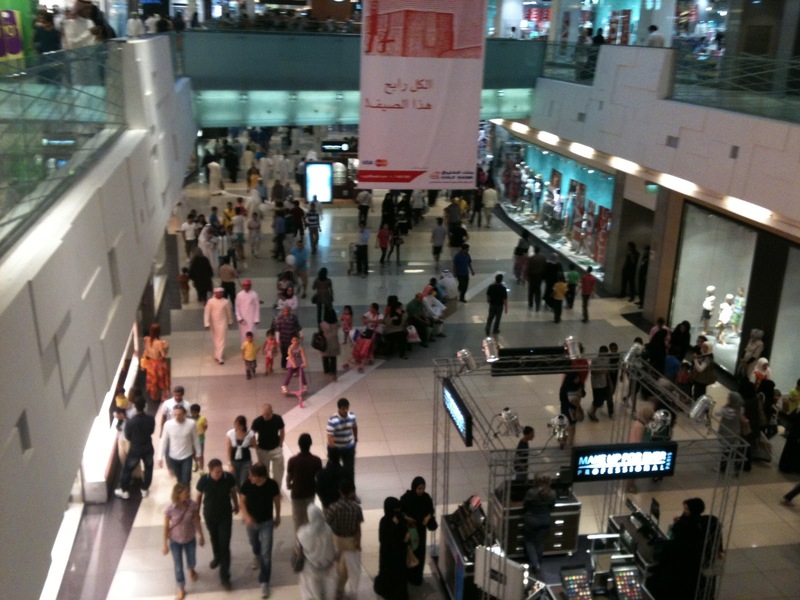 Retail outlets do great business, cinema halls are full, amusement parks continue to attract crowd, people keep undertaking vacation travels to exotic locations and buying trendy clothes and state of the art electronics never seems to stop.